Ed Young is a pastor, author and conference speaker noted for his creative communication style. He has a passion for making the complex simple as he speaks truth to people in ways they can understand and apply to their everyday lives. 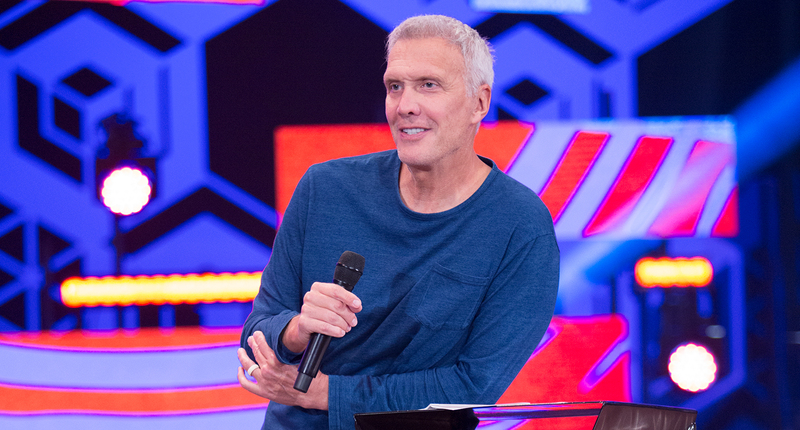 Ed Young is the founding and senior pastor of Fellowship Church, with locations in Texas, Florida, Oklahoma, and Online at FellowshipLive.com. As a noted author, Ed has written 15 books, including his most recent book, Fifty Shades Of They and New York Times bestseller, Sexperiment. 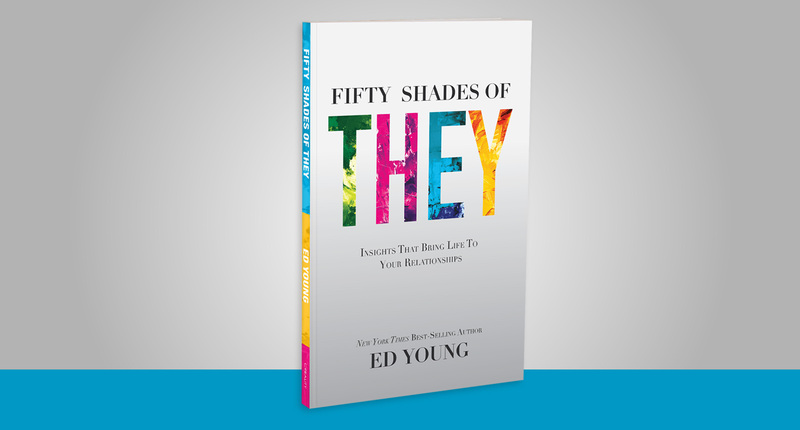 Other books by Ed Young include Outrageous, Contagious Joy; Beauty Full; and Kid CEO. Ed is a frequent conference speaker, and he provides resources for church leaders through CreativePastors.com and the Creative Church Conferences (C3). You can find his messages, devotionals, and designs at EdYoung.com. To learn more about Ed Young, see what’s on his mind, what he's up to and what drives him each day, follow his official social media accounts. 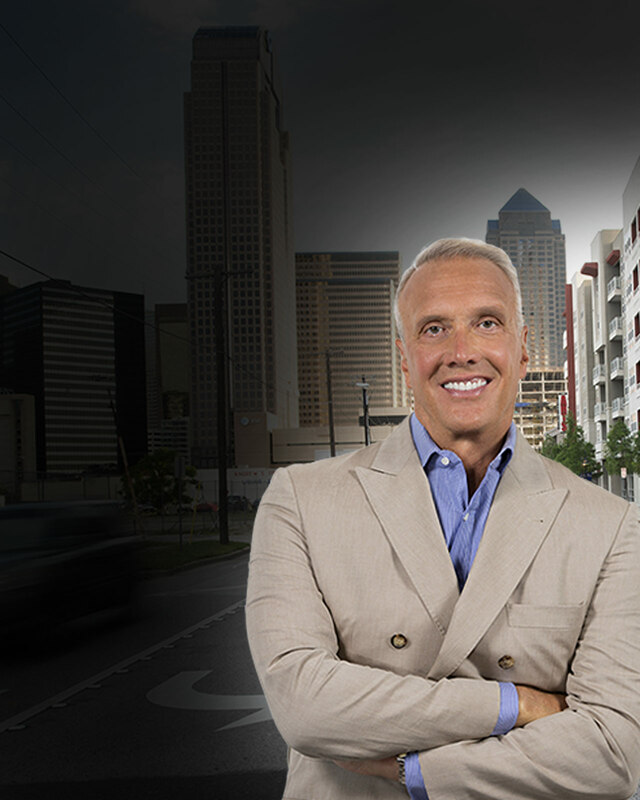 Ed Young TV reaches people 24 hours a day, 7 days a week, through a new online experience. Tune any time as Ed brings culturally relevant, biblically accurate messages into your everyday life.